Summer is finally here, and after the very late spring, I know we are all ready for the warmer weather, the beach, and summer break! Well, I’m sure the kids are looking forward to summer break, at least! 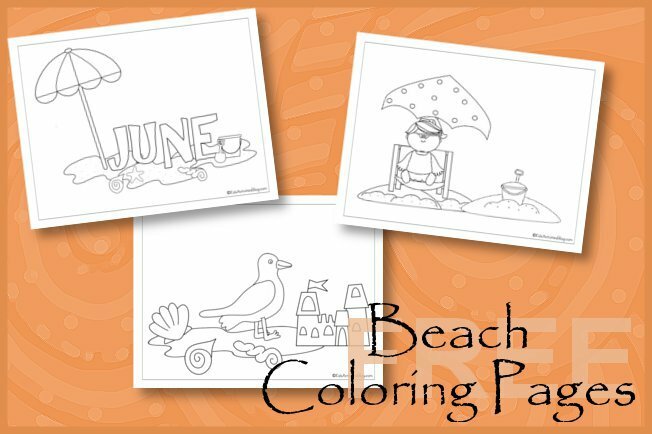 While the kids are home and you’re at a loss for what to do, try out these beach fun coloring pages just for June! They’re sure to get creative juices flowing, and the little ones entertained for at least a little while. Kids activities blog loves coloring pages for kids because they make quick, easy, and inexpensive entertainment options for kids! 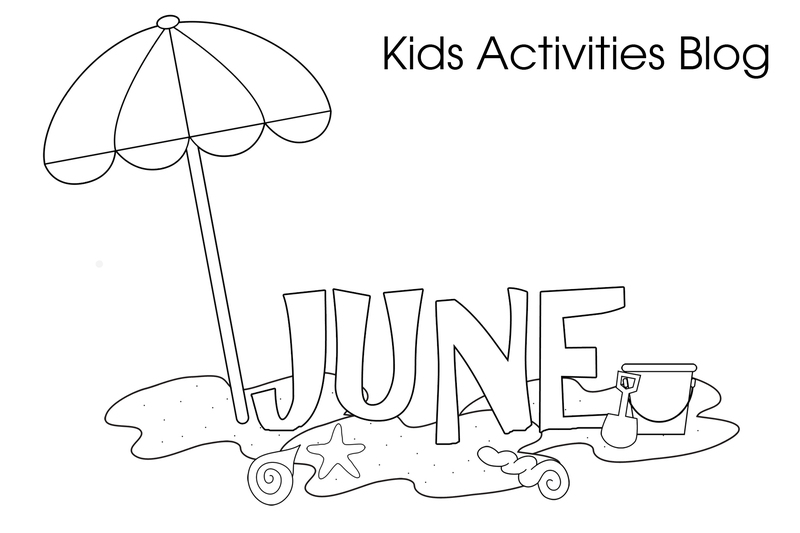 I have 9 june and beach themed coloring pages available to print. All 9 coloring pages are included in this one download at our Printables Library. Click HERE or on the image below to download them! Cut out the images, glue to craft sticks and have a show! Use buttons to lay on the image instead of crayons. Glue them down, or just lay them there and redo another day!